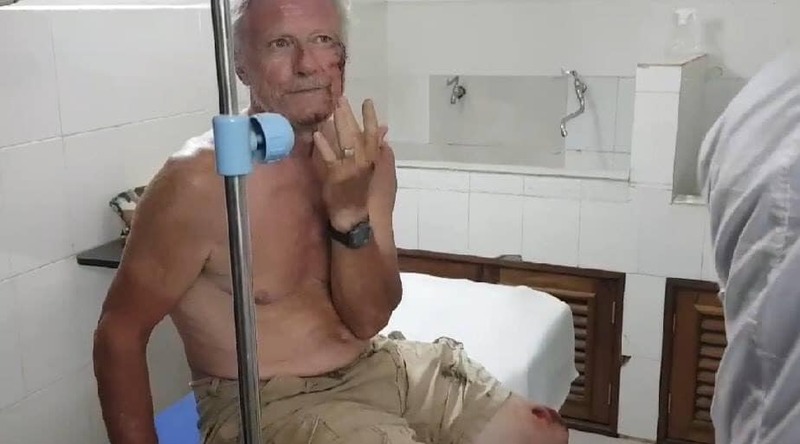 Kampot Province: An old foreigner (source says French, but maybe a bad translation of ‘barang’), was involved in a motorcycle accident, causing him injuries near the pagoda behind the Kampot provincial court. 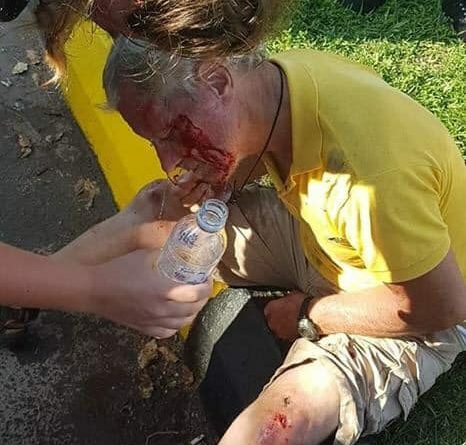 The motorcycle rider involved in the crash escaped the scene, leaving the injured man at the roadside. The victim was taken to a local hospital to be treated for injuries to his face, arm and knee.